I have alway been a huge fan of mixing styles; when I had a full time job and generous disposable income it was easy to dabble in high street, indie brands, designer, and vintage picking up whatever I liked, whenever I liked. Now that I am a poor artist and money is tighter than it’s been in a decade I need to be much more selective with my fashion choices. I’m not denying that I’m still in a super privileged position being able to update my wardrobe when I need to, but I’m not gonna lie, not shopping whenever I feel like has been a bit of an adjustment. On the upside, spending less frivolously has focussed my mind on making purchases I truly love. Now instead of having a wardrobe full of pieces I’ve bought on a whim that are easily forgotten about I have a collection of carefully selected clothing I care about, which actually makes pulling outfit much less stressful. I have not turned my back on the high street – there is the occasional piece from TopShop that has caught my eye, like this denim romper. Weekday will still lure me in with their basics, and All Saints and The Kooples will always be my soft spot if I ever feel flashy again, however the days of scrolling through ASOS monthly are over. Instead of splashing my cash all over the internet my spending has become much more focussed on indie brands. Being an indie brand myself I have come to fully understand how much every sale matters and how impactful my money can be. 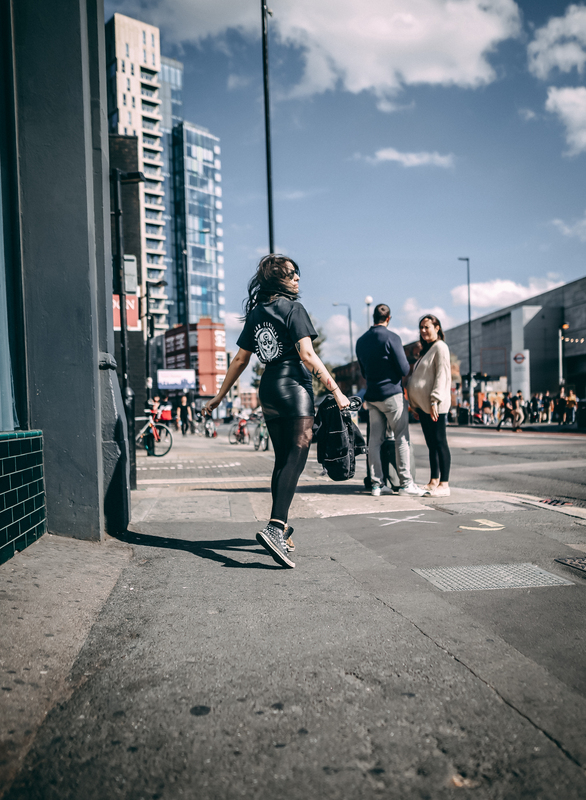 Supporting people who dare to be different rather than a faceless business should really have been a no brainer but branching out from the brands I had loyalty to seemed like a bit of a gamble. For me that risk has paid off every time, the quality and customer service when shopping small has exceeded expectations. Indie brands marry much better with my own unique take on style. For me there is nothing worse than buying something you like from the high street, feeling awesome in it, then going out and seeing 20 other people wearing the exact same thing. That scenario doesn’t seem so bad if it’s only one purchase you’ve made out of ten that month, but if it’s one of the only pieces you’ll buy all year and you feel like a fashion clone then it’s a bit of a bummer. 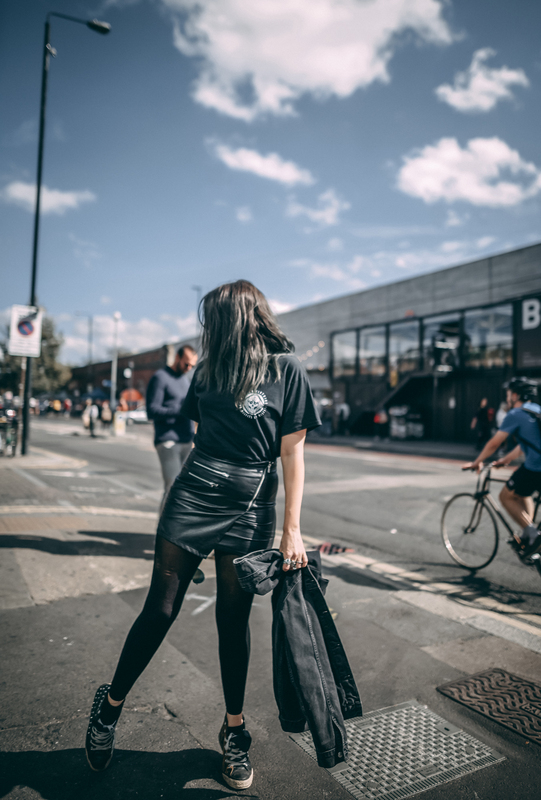 Most indie brands create limited runs so you are way less likely to bump into someone rocking the same look, and even if they are it tends to be a great conversation starter. Indie brands tend to have a story and loyal customer base so you can bond over how awesome the latest collection is. Founded in 2005 by Bring Me The Horizon singer Oliver Sykes, Drop Dead has been a favourite of mine for over a decade. Sticking to their rock roots with dark style they also create some cracking collaborations, including Jurassic Park and Game of Thrones. 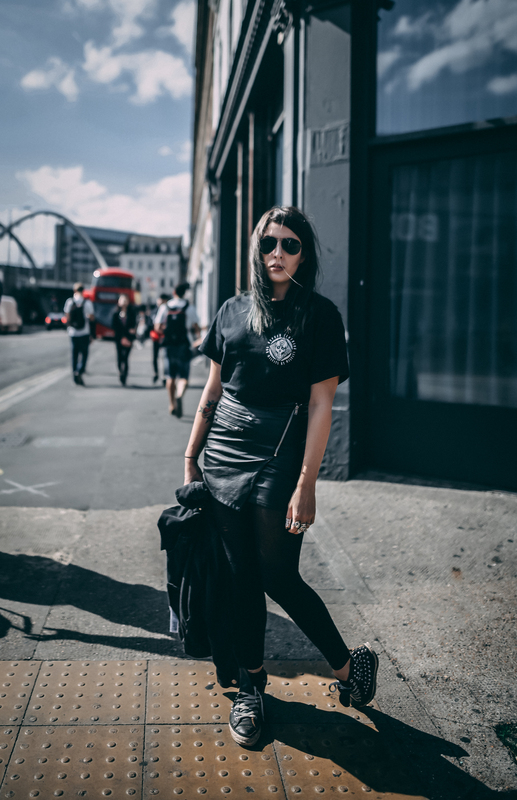 A dark, women’s brand born in London creating elegant pieces with Scandinavian style silhouettes which give an elegance and comfort to their tattoo inspired designs. 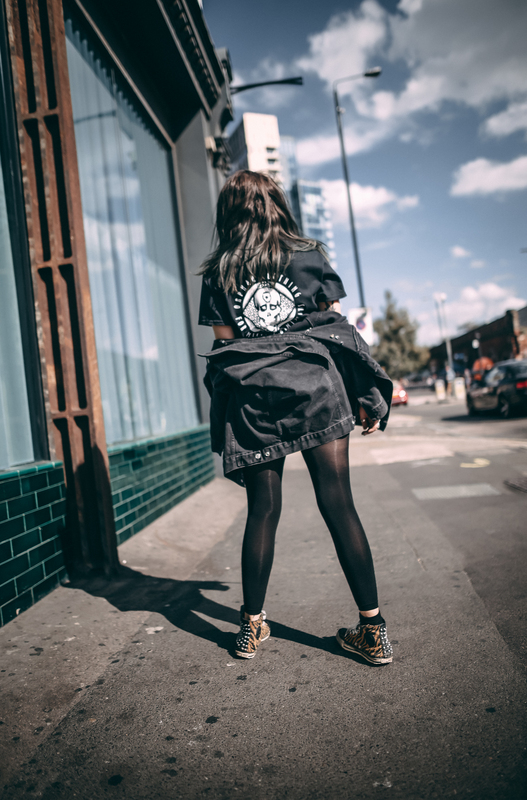 This is another indie brand creating their own unique collections as well collaborating with a range of talented artists. Recently opening their first store in Stoke Newington, I love seeing Mary Wyatt going from strength to strength. 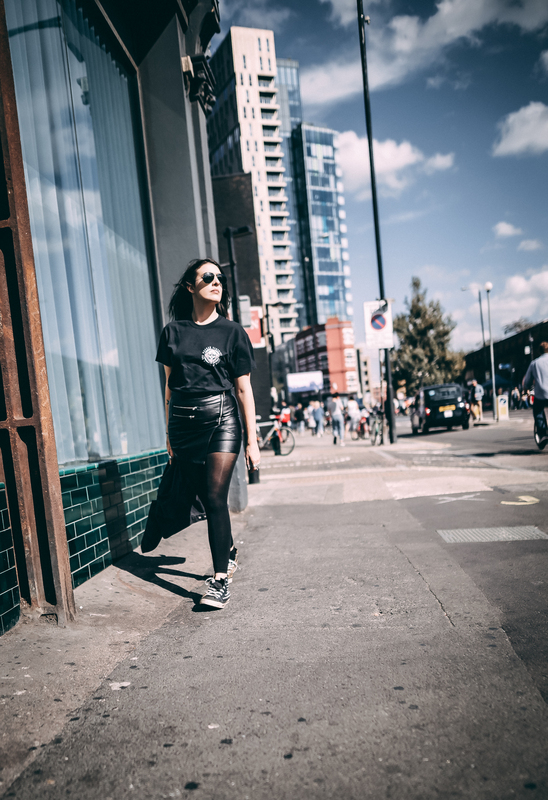 I’m actually repping one of their Tees in this blog post. Orphan Clothing are a new brand on the block making clothing for misfits like me. Not only do they make awesome clothing from t-shirts to bomber jackets they try and be as sustainably responsible as possible, and is run by the nicest couple. You can go visit them down at Backyard Market, Brick Lane and support their growing business by following them on Instagram. My P&Co collection just keeps growing! 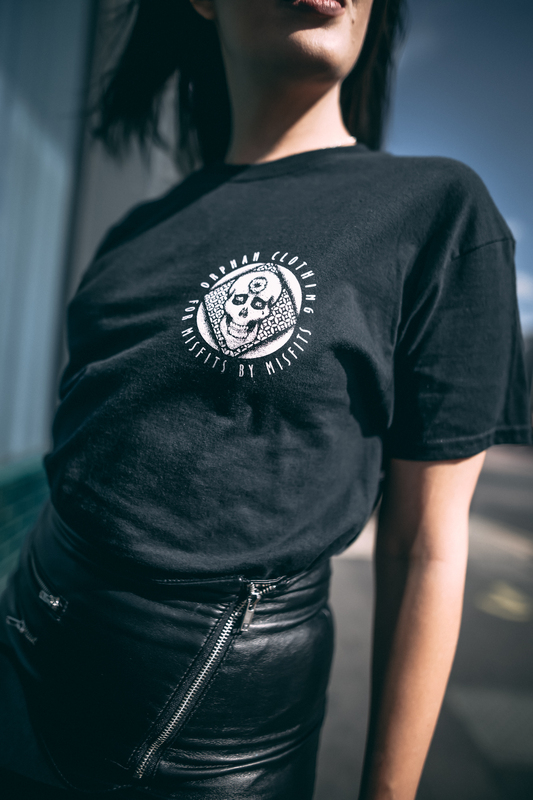 This UK based lifestyle brand has a global following and creates clothing, accessories, and art based on their passion for motorbikes and tattoo flash. Their photography will make you want to pack your rucksack and head out on an adventure so make sure to check out their Instagram. 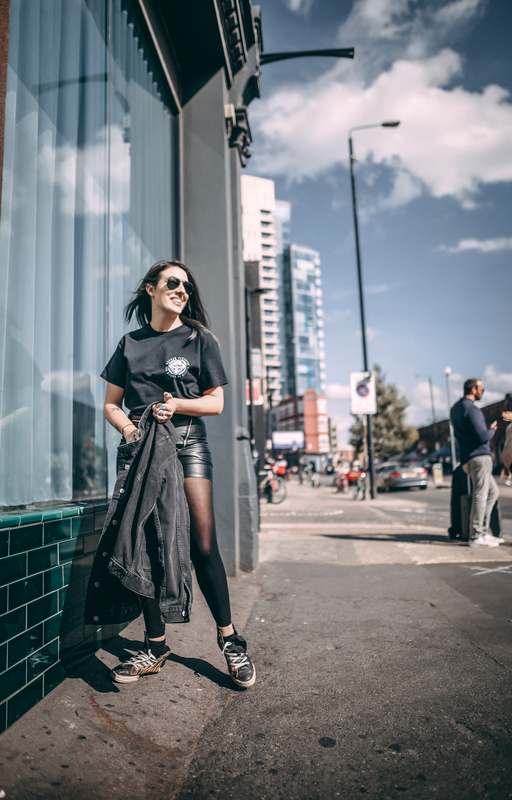 An indie brand founded in 2013 and driven by a love for vintage tees and heavy metal – something I can 100% relate to. Hallow Collective also work with a bunch of equally awesome artists so are always coming up with fresh collections. I’m thinking about sharing 5 of my favourite vintage spots, alternative jewellery stores, and homeware sites. If you guys would be interested and like this type of content let me know in the comments, or on social media. Finally, if there are indie brands you think I should check out let me know.